You’ve always dreamed of owning a fully trained hunting partner with a lot of heart and desire to please you. 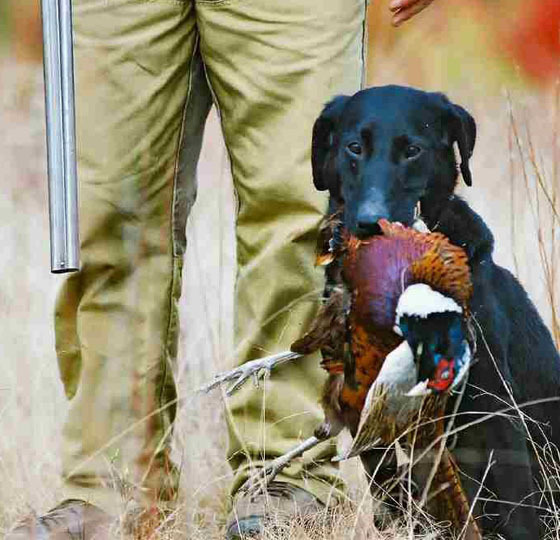 Now you can find the trained gun dogs for sale that you’ve always dreamed of owning! You came to the right place. 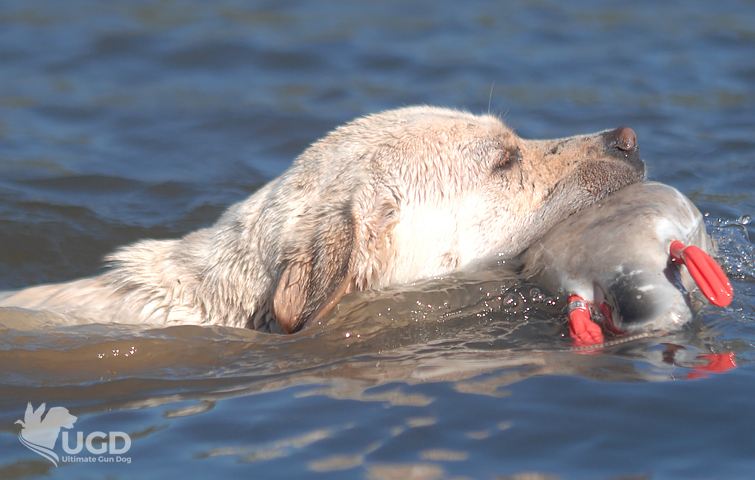 The team at Ultimate Gun Dog are passionate about breeding and training top quality hunting labs and from proven Dam & Sires for both Upland and Waterfowl hunting. Our hunting puppies for sale are healthy, happy, and ready to work out in the field with you. Whether you are looking for a great Lab Puppy or a started or finished hunting dog, we have the trained gun dogs for sale that will meet your needs. Over the years we have designed a proven gun and duck hunting dog training system that results in the making of hard-driving hunting machines with an off switch when at home! Learn more about our hunting puppies for sale and training programs on our website. Contact our team with any questions and let us help you get the hunting partner of your dreams! We send updated videos during the training process if your pup is in training with us! If you purchase an already started or a Finished Dog. All dogs come with a DVD explaining the Leadership transition program as well as some captions of your dog’s training. A started or a finished gun dog from Ultimate gun Dog comes with a life time guarantee! Expert Trained We use an advanced training system used in Police K9/ Military K9 training. Our method is based on positive reinforcement reducing direct pressure as much as possible. Creating a motivated dog that is willing to work with you!